The Revenue Collective is a private community of the best sales and marketing leaders. Our Membership comes from the best and fastest growing companies in the world. Membership is invitation-only and reserved for senior commercial executives with a demonstrated track record. 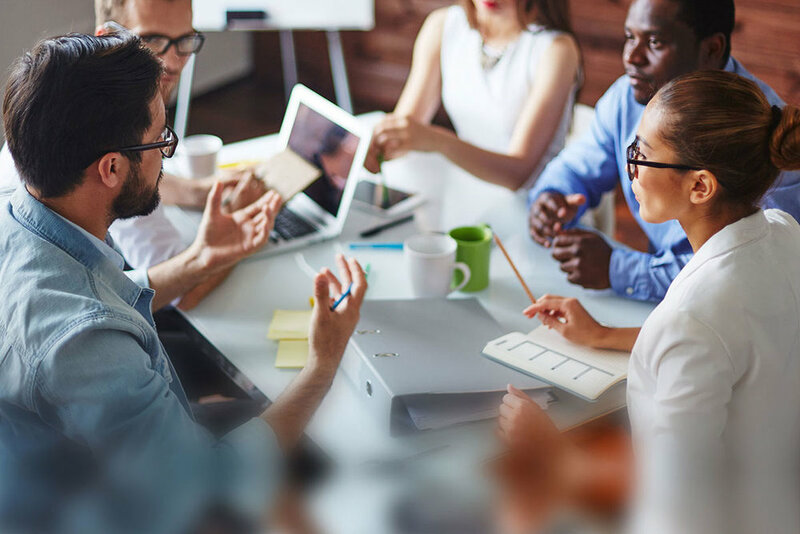 Within the Revenue Collective, we regularly develop and disseminate up-to-date benchmarking data including the latest sales management strategies, compensation data for all functions and levels, and effective team design and hiring practices. Revenue Collective Members provide strategic consulting and advisory services on a regular basis. Our Members assist with strategic planning, go-to-market process design and review, and on-site embedded CRO work. A foundation of the Revenue Collective are our private quarterly dinners. We regularly convene to discuss and benchmark market data and trends, share best practices, and deepen our relationships. Within our private discussion groups, we regularly share open opportunities, curated from a deep network of CEOs, Founders, and the best executive recruiting firms in New York. Our Members manage their careers through choice and resource, not through necessity. Want to stay in touch with the The Revenue Collective? Enter your email address and we'll add you to our newsletter.